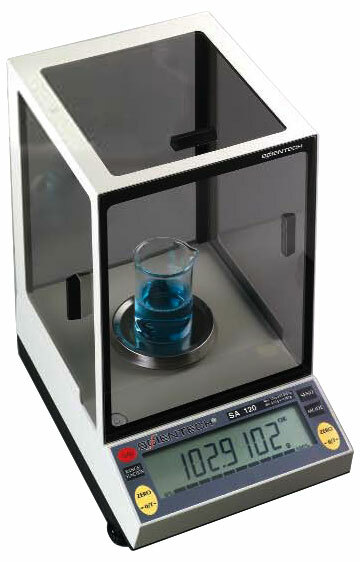 Analytical weighing demands a high standard of accuracy. The SA Models deliver. 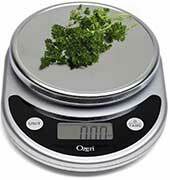 Weights from 80 to 510 grams with 0.1mg resolutions are displayed promptly, clearly, and reliably. The SA 510 reigns over this analytical series as the first 510 gram balance ever offered by any manufacturer with a 0.1mg readability. This makes the SA 510 the unrivaled heavyweight of all analyticals. 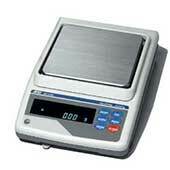 The SA80 is the analytical balance workhorse of the SA realm. 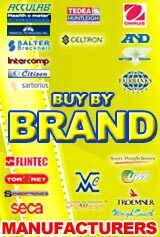 This handy performer is perfect for the value conscious user who wants ultra-featherweight readability for a lightweight price. In addition, you can choose a model with a motorized internal calibration feature utilizing internal weights or choose a model which uses an external weight for calibration. 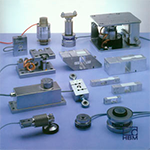 An external weight is the preferred method of calibration by ISO auditors.